As co-working spaces become the norm in commercial operating and leasing and traditional business centres reinvent themselves, the future might be in a completely new hybrid of the two. Work hasn’t changed, but the way we do it has. It was just the 1980s when (now) traditional business centres dominated the temporary, transitional or emerging office sector. Up until recently, finding and outfitting office space was the only way a business, no matter how small or large, could function. When business centres came along they offered a viable option for businesses that needed a few extra staff for six months, or a temporary subsidiary office, or wanted to test a market’s viability before committing fully. It was cost-effective, efficient, and didn’t leave businesses in the lurch with costly unneeded gear or obligatory months on a lease. 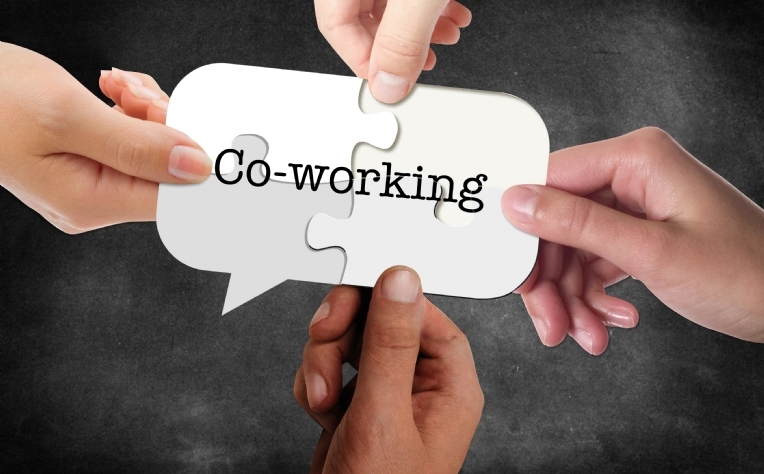 Now, co-working is siphoning that fluid business away from the centres that blazed the trail. To most, co-working and business centres are one and the same. They both offer flexible rental terms and necessary infrastructure, chiefly WiFi and work desks. But there are subtle differences. Business centres — or serviced offices, managed offices, executive centres, or executive suites — can be found in most elite CBDs, and are fully outfitted with meeting space, and equipment for individual or company use, and depending on the brand, tenants can take advantage of a centralised reception among other standard services that would come with a private office. Conversely, co-working, the new kid in the office sector, is all about the sharing economy as a way to conduct business: co-working prefers non-core locations (and different cities) as a way to keep costs down, seamless access to multiple locations (especially for operators with APP) and to provide tenants with authentic urban environments. Co-working is based on non-dedicated space and personal iPads, for anyone to use at any time, fosters a much more diverse set of industries – from F&B, to logistics, from AR to e-commerce, resulting in a new mix of industries and professionals from day to day. 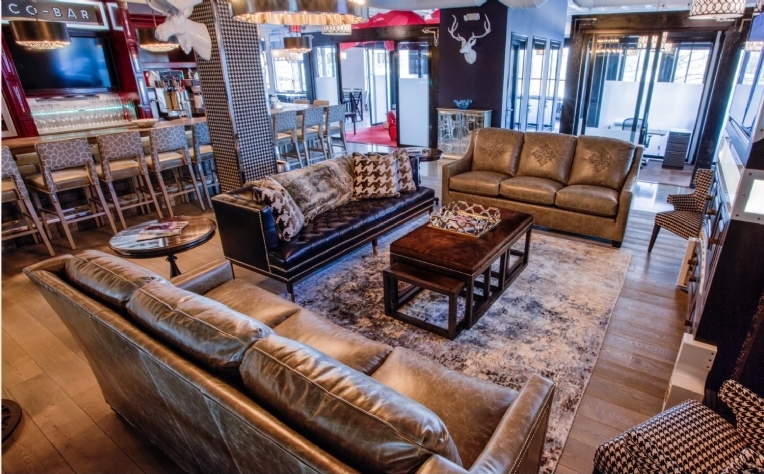 Leisure space is vital — many have pool tables, bars and terraces for downtime — and connection to a professional community that is ideal for cash-strapped start-ups and stimulates exchange. It has been argued in recent months that the surging popularity of co-working space is having a negative impact on the 30-year old business centre industry. The perception is that co-working operators are swarming the commercial property sector, but data indicates business centres are not in any danger yet: Co-workers currently take up less than 5% of office space globally. In Hong Kong, 58 co-working centres occupy just over 1.1 million square feet out of a total 90 million square feet of available office space, which includes giants WeWork (153,000 square feet), naked Hub, which was acquired by WeWork (50,000 square feet), the Hive (37,000 square feet), Campfire (260,00 square feet) and Space (215,300 square feet). By contrast, business centres Regus, Servcorp, Compass Offices and The Executive Centre alone occupy roughly 36% of that, 415,000 square feet, concentrated in Grade A Central and Causeway Bay towers. Co-working spaces can be found in Wong Chuk Hang, Kowloon East and Island East, in non-prime buildings and industrial buildings — in addition to a handful of prime Central locations. But a funny thing happened on the way to intense competition: each product started incorporating its so-called rival’s best elements in its own model, often as a way to remain relevant in the market and respond to its consumers. Business centres have started including more social space in their locations, with coffee bars and communal space for networking, as well as more hot desks and virtual office options for greater flexibility. 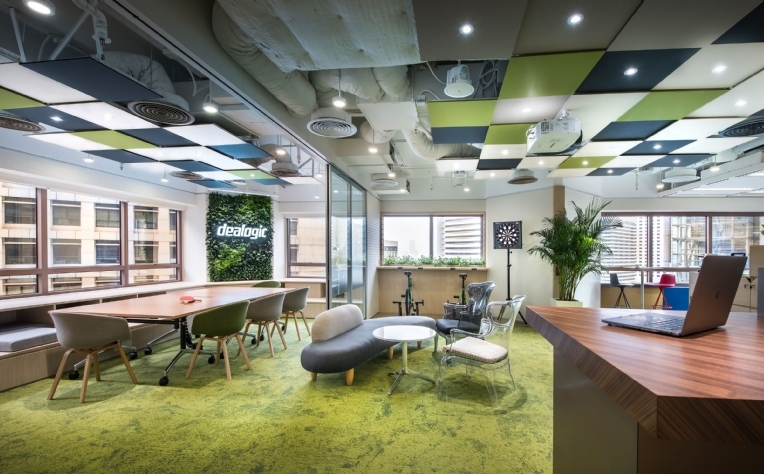 Co-working spaces have adopted centralised receptions and more meeting and conference space. It’s a way to respond to, and retain, increasingly young (millennial) professional tenants who may require a more polished presentation as their businesses grow, and to established corporates (HSBC is a WeWork tenant) with more sophisticated demands. A hybrid model — a new office solution — could well be the direction work is heading, as consumers demand more choice and landlords, who embraced business centres and are increasingly doing so with co-working operators, lure the kind of anchor tenants that rebrand and reposition their properties for the future. Special thanks to all the business centres and co-working spaces we talked to, namely (not in any prejudiced order) Andotherspace, blueprint, Campfire, Compass Offices, Naked Hub (undergoing brand intergration with WeWork), Regus, Spaces. and The Executive Centre. If you wish to talk to us, feel free. We can be in touch HERE.